If you go any of these places please comment and tell me about your experiences and also tell me if you know any other places like these that I might like! Tell me if you have been to any of these places. 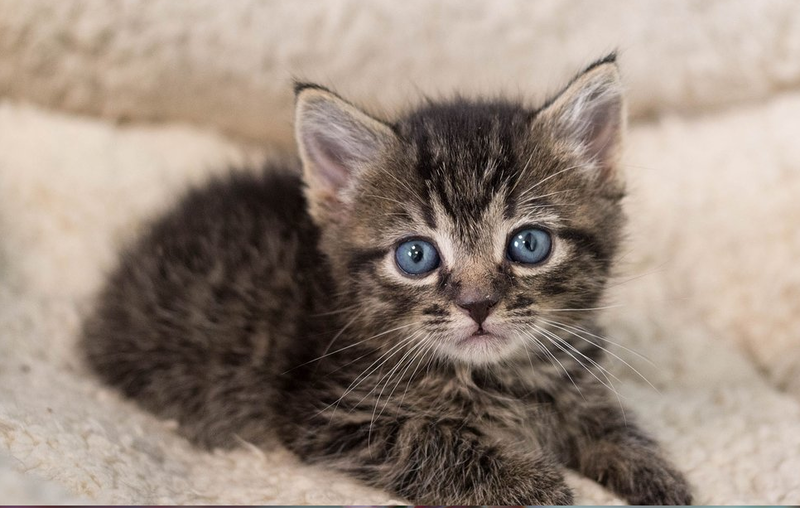 Thank you, and hope you like my post. 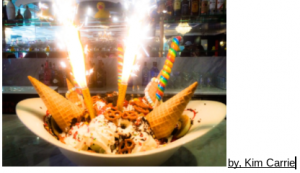 This is a picture of Sugar Factory, for your birthday day they give you this stuff, so go on your birthday, it is so good, i know that because I’ve had it before. In reading with Mr. Debery we learned some of the aspects of reading non-fiction, then we went into teams and worked on some extreme weather and Mr. Debery used a book called Everything Weather and taught us about all extreme weather, to help us in our research. In the teams we had to use teamwork, I think our team did a good job with teamwork not so sure about the other teams, because I was never in them we stuck with our group the whole time. When we were doing it we had homework, homework was sort of fun because of that for three reasons, one you did not know when the other teammates were going on, and if you see that they are on the same time as you it is more fun, another reason is that there is a lot of slides and it is fun to see what other people write in the same topic but in a different point of view. When I started doing my slide I just could not stop, I was enjoying it that much, so when we stopped I was soooo upset I just wanted to write more, that is not bad is it? Anyways so when I got home my head was exploding with ideas, I could not wait to write them down, so I went straight to my room and onto my bed to go on my chromebook and wrote them all down, I was relieved I finally got to write them down on my slide now my head was not exploding with ideas any more but I still wanted to write more so I pushed my mind to think of more ideas, and when I thought of them I wrote them down fast so I would not forget, even if they had to be really really sort bullet points, and after I could not think of any more bullets to write down I fixed all the spelling errors, and I tell my family what I wrote about, and even one time I read it to my cat/kitten, Ruby. Another thought about teamwork is that sometimes it is hard to work in a team because weird stuff happens (sometimes by accident) like in our group someone (no names) changed the we eventually fixed it, but it was still a disaster. In our Non-fiction unit with Mr. DeBerry we learned, how to choose the right book, like the 5 finger rule (which is not my favorite, but I still like it enuf to use it.) Another thing that we learned was how to tell, how books are organized and that was fun because I like being organized in general. We also learned about text structures, and summaries, and “ spark questions”, how notes are not full sentences, and when you are takings notes you can use a thing called a Word bank, it is not a bank with words (sadly), but here is an example, if you were talking about castles, one word in your word bank might be kingdom. The most important thing for me was how authors have goals and achieve them, (author’s craft.) Watch my flipgrid to learn more. Here is a link to it. My flipgrid feel free to comment, I would love that. Here is a link to my slide. 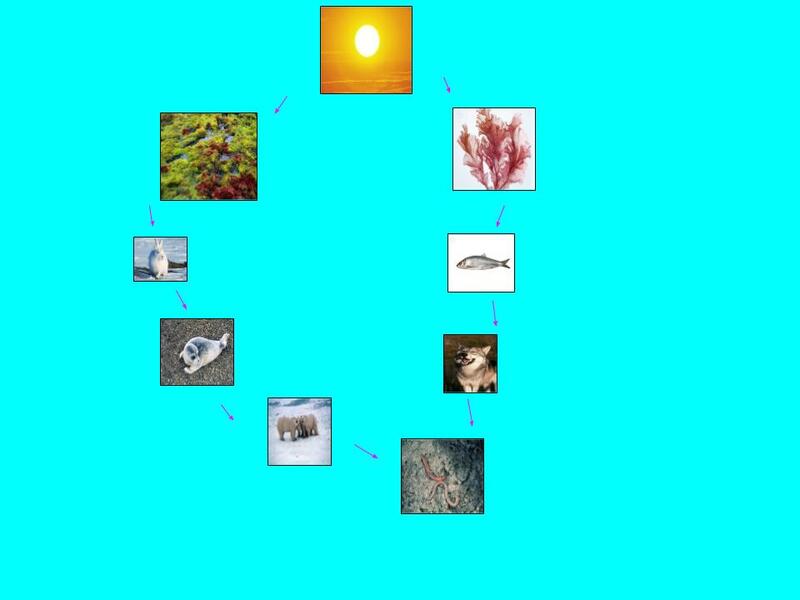 An ecosystem is a place where living and non living things interact with each other to survive. The animals are part of the food chain because all animals need energy to live. Animals rely on plants or other animals for energy. All food chains end in decomposers. Decomposers are things that decompose other things, For example, worms decompose animals and molds decompose food or leaves and make mushrooms in the process. Decomposers are helpful to the environment because they remove unwanted stuff from the environment and return its energy to the earth . The sun is the main force of energy, so all food webs start with the sun. The sun is a ball of gas so it doesn’t rely on anything or anyone else to get it’s energy. If one animal becomes extinct, the whole ecosystem can go wrong. Then the secondary consumers may not be able to get their food. “ We’re running North to South” These were the last words ever heard from her ,again, it was received at exactly 8:45 a.m. July 2, 1937. 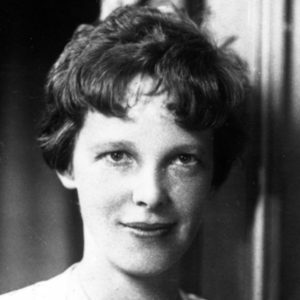 Amelia Earhart was born on July 24, 1897 in Atchison, Kansas. Harris, Laurie Lanzen. “Earhart, Amelia.” Biography for Beginners Online. Lincoln Library Press, 2015. FactCite, http://www.factcite.com/biobegin/10129.html. “Earhart, Amelia.” World Book Kids, World Book, 2017, http://www.worldbookonline.com/kids/home#article/ar830614. Accessed 17 Nov. 2017. Franckie & Fanuccis is a great place to go! I love to go there and I love their food! it is in the Scarsdale Village. It is very quiet. They are kids friendely. They have a kids menu and everything. It is a great place to bring your family. It also has great desserts. They are clean all the time. Also if you for some reason don’t like the desserts Peach Wave is right around the corner. Also they mostly never run out of the food you love. Every time I go there I get Mac&cheese and they never ran out of it. It has great servise too. Here is a link to the menu!!!! I should call and text on my phone. I have noticed that some of my friends can text and/or have an email account. I feel left out not being able to text or have an email. I see everyone talking on their phones and feel so sad not being able to. Most of my friends can. I believe I should text and have an email account on my phone. Don’t you want me to learn to be more responsible? If l can text and call on my phone I will become more responsible. I will know or if it’s a good time to text or not. I need more practice being more responsible and the best way for me to do that is for me to text. For instance Serena’s dad saw a video and someone was texting near a fountain, then when she was texting she fell in the fountain. I would be embarrassed if I were her. I won’t be like that if I had practice. Some parents believe that if kids have an email they would stay up so late and text their friends. However I’m responsible enough not to do that, and I’ve shown you that in many ways, and I promise not to stay up late and text my friends I will text when you say I can. I should be able to keep in touch with you more. It’s important to me. If you don’t let me get an email, then I will never keep or be in touch with you. For example if I’m lost I can call you. If I don’t then I might be lost forever and I’ll miss you so much. Another example is that if there is any change you can tell me. I can be more independent if I can text or call. It’ll help my knowledge a lot, because if I am more independent, then I won’t ask many questions. For instance if I was sick I could text or call my friends to see what I missed, without bothering you, so then you could relax more. Lastly if I don’t have a piece of homework I could call my friend to send me a picture of it then I could print it out and once more without disturbing you. I should obviously be able to text and call on my phone. Texting and calling on my phone would raise my level of responsibility. Next I should be able to keep in touch with you whenever I want. Lastly I will much more independent. If you have been thinking of having me doing something instead of going on my ipad, then texting and calling on my phone is the answer.